there are not really any negatives towards this Program/Software/Product. it works as advertised. the only issue i suppose would be the "Ping" for the vehicles location. i believe at this moment it is 2 minutes in between pings. but im sure that will get better with time. Pros: The ability to track vehicles in real time. The new updated time stamp feature is especially helpful. Cons: I wish there would be more of an instant notification when a transponder is not working. Overall: We have been with CarmaLink for years and have been satisified with them. They set our expectations in advance and have met them. Their response time to inquiries and assistance with the inquiries has been spot on. Cons: Sometimes GPS isn't as accurate as we'd like. 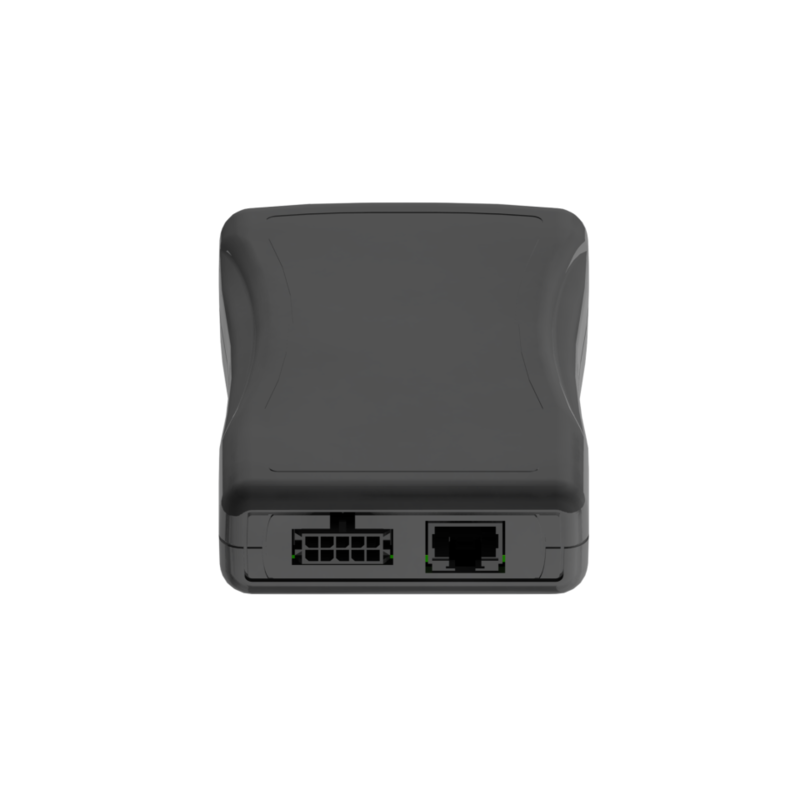 Overall: It's a great product to keep on eye on your fleet. I'm able to log in and track where, when and how fast a particular vehicle has gone in real time or past trips. Pros: It allows me to communicate traffic and weather concerns to fleet easily. Cons: Sometimes it takes a bit long to refresh vehicle/vessel locations. Pros: I get to check in on sales staff that do not have to report to our office. Cons: Nothing at all product works just fine. 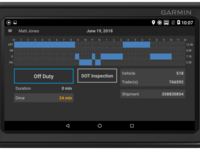 Carma is a great and cost effective technology to help our business manage our fleet of 20+ trucks. Comments: We've been using Carma for over a year now to manage our fleet of 20+ trucks. The real-time information and weekly/monthly reports allows us to keep a detailed record on 1) the maintenance needs of our vehicles, 2) driver activity and alerts, and 3) most importantly fuel usage and waste. The benefit of using the product definitely outweighs the cost, which we would consider to be reasonable. The website is extremely easy to use and is used often by individuals that are not "experts" on their computers. Carma has also been extremely responsive to any questions we have and will stop over to check out the devices if we are having issues. 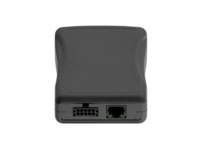 I would definitely recommend this product to a business looking to better manage their fleet, large or small. 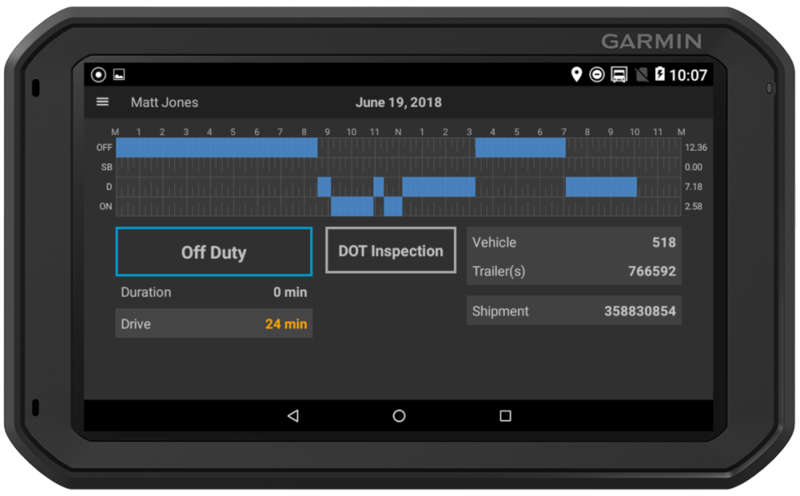 Pros: EASY USE FOR DRIVERS , ELD USER FRIENDLY. Cons: NEEDS TO TRACK HUT MILES, TOLL MILES AND GALLONS USED INA CONSOLIDATED REPORT WEEKLY OR AS REQUESTED. Comments: Have been using them for over a year and have no complaints. The product is great, it's easy to use and the support is incredible. They were very easy to work with and custom tailored the system to our needs. They made many site visits to get the system right for us and they respond to calls, emails and texts immediately. They're also open to tweaking the system to better serve you as your needs grow. What more could you ask for? Overall: CarmaLink has allowed us to track our service vans and make certain they are taking efficient routes and driving safely. It also allows us to track mileage for billing. 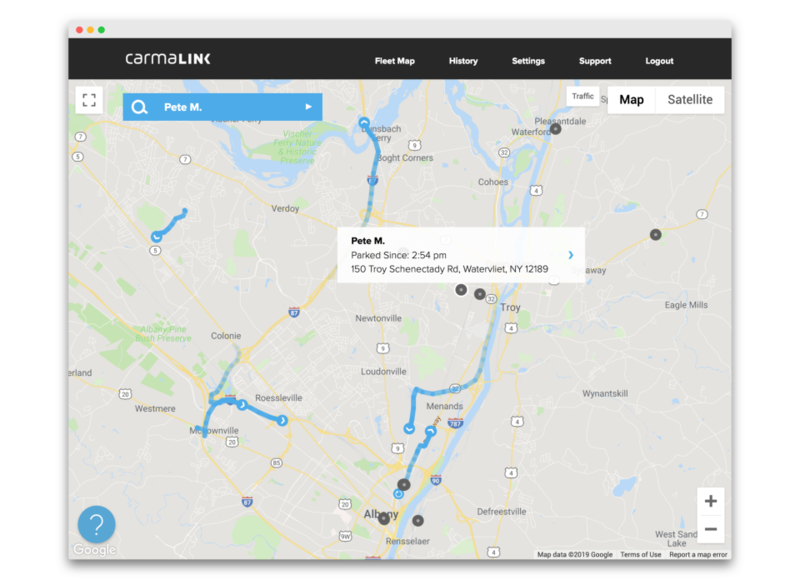 Comments: We use CarmaLink to track our fleet of delivery trucks, which is allowing us to provide our customers with accurate delivery timeframes and chain together deliveries on the fly. It is extremely intuitive and easy to use. I heartily recommend.